Rory loves to cook. 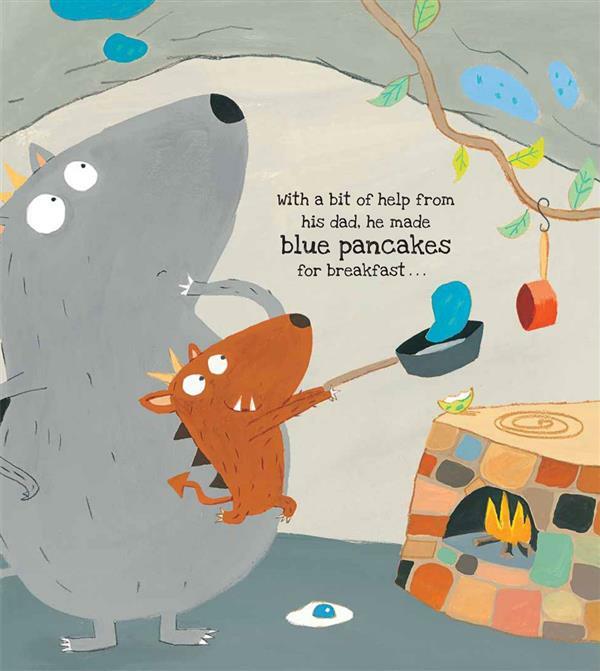 He's always inventing new recipes like blue pancakes, cheese bats and hairy cakes . 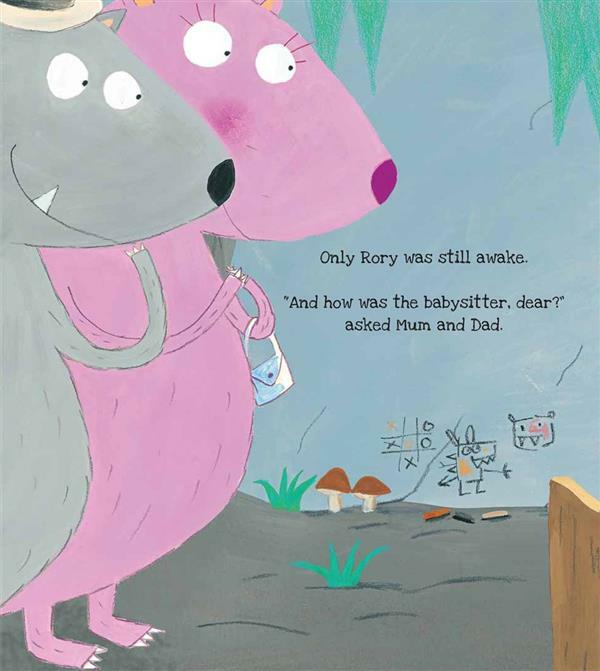 . .
One evening, when his mum and dad go out to dinner, leaving Rory and his siblings with the babysitter, tummies start to rumble. 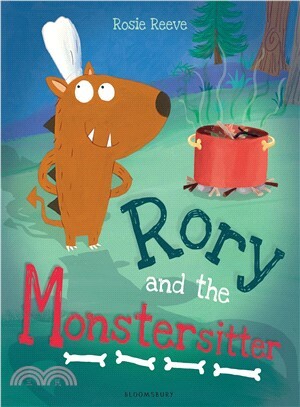 It's time for Rory to cook up a real monster feast! A hilarious and unexpected tale – with a twist of pepper! 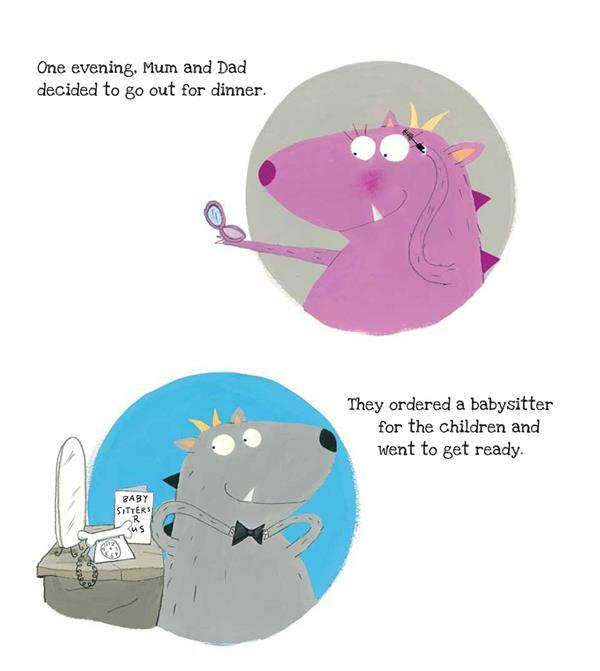 ROSIE REEVE is a well-known illustrator with a host of successful picture books under her belt, including Henry's Holiday (Macmillan) and Little One's Bedtime (Simon and Schuster). 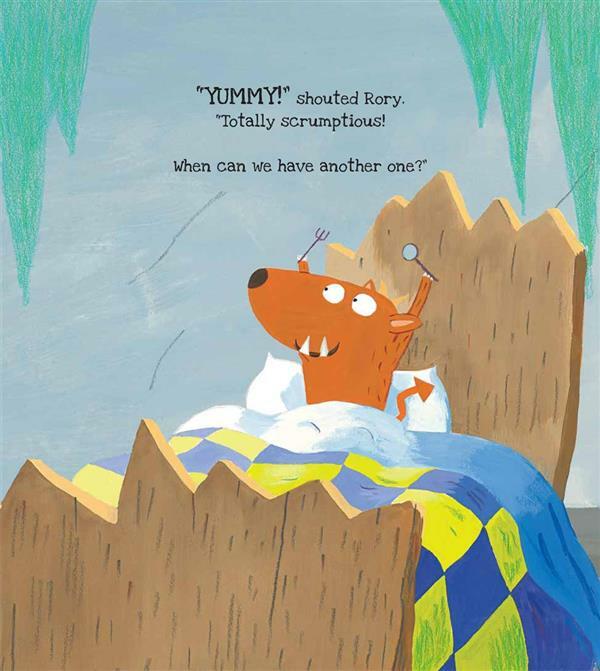 Rory and the Monstersitter is Rosie's second book for Bloomsbury, following Training Tallulah. Rosie studied Fine Art at the Ruskin School of Drawing and now lives in London with her three children.